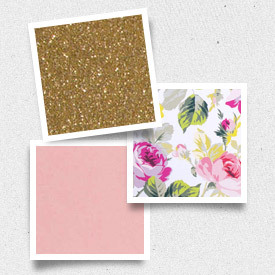 Personalize any design with your own color palette. 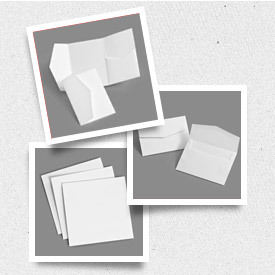 These designs are sized to fit directly into their coordinating envelopes without additional products like backings, enclosures or scored cards, though you can take it a step further and resize the design to accommodate additional products. 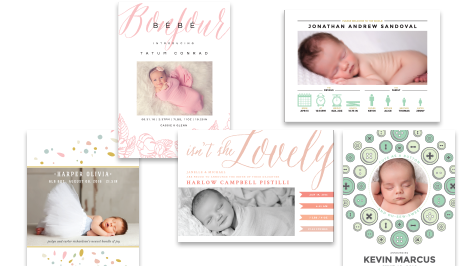 Use the filters on the left to find the perfect Baby Shower Invitation or Birth Announcement, then begin personalization.